Mansfield Cosmetic Surgery Center was established in 2008 under the surgical directorship of Dr. Michael L. Thornton, a fellowship-trained, double board certified Cosmetic Surgeon and Diplomate of the American Board of Cosmetic Surgery. Our office is located in Mansfield, Texas, and we serve clients living near Mansfield, Arlington, Midlothian, Burleson, Fort Worth, Dallas, and the surrounding cities of North Central Texas. During your complimentary consultation, Dr. Michael Thornton will personally evaluate your health history, conduct a private physical exam and explain which cosmetic surgical procedures are most appropriate for you as it relates to your unique and personal circumstance. Your consultation is booked for approximately one hour and Dr. Thornton will spend as much time necessary to establish a comprehensive and thorough physician-patient relationship with you. This level of personal attention from Dr. Thornton is what defines his surgical practice. Although well qualified, Dr. Thornton chooses not to use a patient coordinator, nurse practitioner (NP) , or physician assistant (PA) to perform your consultation or examination. In addition, he will personally see you during every post-operative visit following your surgery and actively engage in your healing process to provide the highest physician-level care. 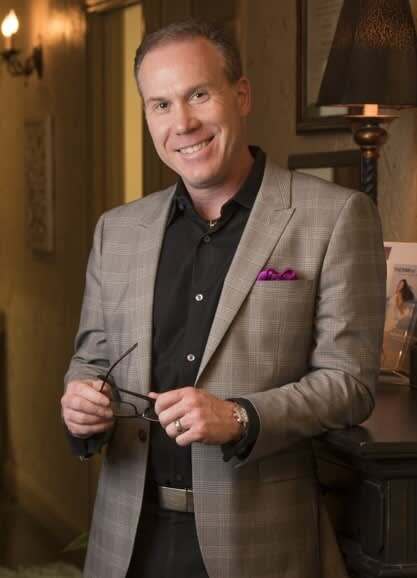 Dr. Michael Thornton has concentrated knowledge in all major areas of cosmetic plastic surgery including facial plastic surgery, rhinoplasty, cosmetic breast surgery, liposuction, body contouring surgery, non-surgical aesthetics, skin care rejuvenation, and laser medicine. 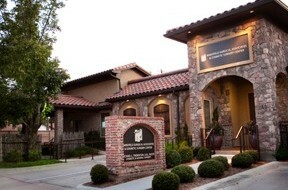 Dr. Thornton attends yearly national cosmetic surgery meetings and advanced courses to provide the latest techniques in aesthetic cosmetic surgery. Where will your cosmetic plastic surgery procedures take place? For your personal safety, cosmetic surgery procedures requiring general anesthesia are performed at Baylor Surgicare at Mansfield, a JCAHO (Joint Commission) accredited and AAAHC certified out-patient surgical center, located a few miles from our Mansfield office. Furthermore, all surgeries are be monitored by a team of board-certified anesthesiologists and anesthesia providers. In addition, Dr. Thornton has full cosmetic plastic surgery privileges at Medical City Arlington to better serve his Arlington clients or in the event your procedure may require an over-night hospital stay. However, minor cosmetic surgery procedures requiring local anesthesia may be performed in our own private procedure room. Below is a cosmetic surgery Pricing Calculator from the American Board of Cosmetic Surgery that can provide you with a range of cosmetic surgery prices in your particular area.